Welcome to the Family's web page. Come on in, take off your shoes and stay awhile. How would you like your own personal masotto.com e-mail? 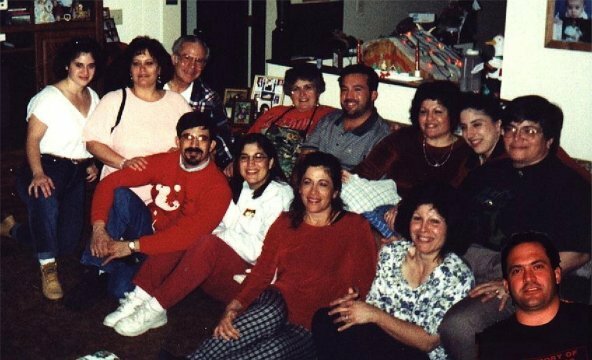 Through the magic of the internet and some of Jeff's pretty tricky photography, everyone was together at Christmas.